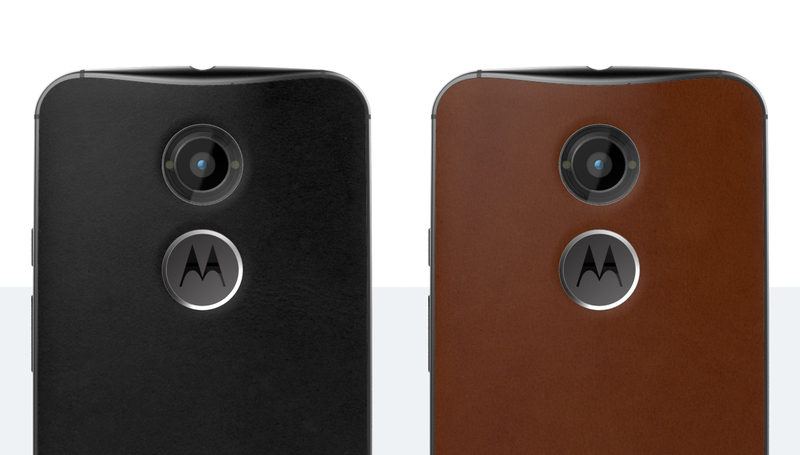 Motorla is on a mission to develop the best mobile devices on the planet. They’ve innovated mobile communications since the early days of hand-held devices, inventing many of the protocols and technologies that make mobile communication possible. Over the past 80 years, they have pursued simple solutions to solve problems, improving millions of lives along the way. Today, they continue that pursuit with new devices, technologies and interaction to personalize their designs, using KeyShot to make it happen from early concepts to their online product configurator. We find out more from Motorola’s Senior Manager of Product, Ashish Sharma, about their unique approach to designing products and how KeyShot helps along the way. 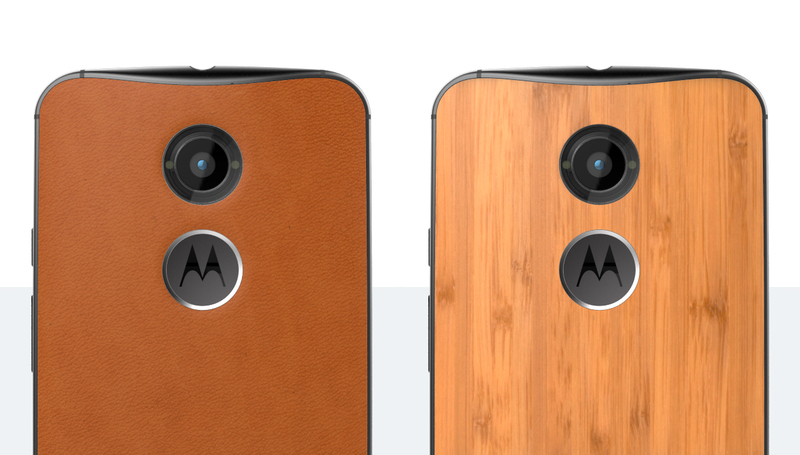 What’s unique about the design process at Motorola? As inventors of the cellphone, Motorola places impeccable attention to detail on every aspect of the design of our products. A key element of our design philosophy is empowering customers with choice. In addition to getting a great smartphone, we want our customers to express their personality and style through them. 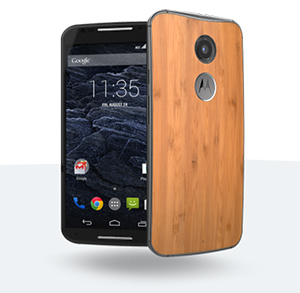 With Moto Maker, we provide our users with literally thousands of ways to customize our flagship Moto X smartphone. You can have a phone with a wood or leather back, and even have a personal message laser etched on it–we want to design products that stand out from the crowd of the typical smartphones you see everyone else using. This makes our design methodology especially challenging, because smartphones and wearables are complex devices that require a tough balancing act between aesthetics and functionality. How is KeyShot used in the process? KeyShot is central to the success of our Moto Maker customization service. 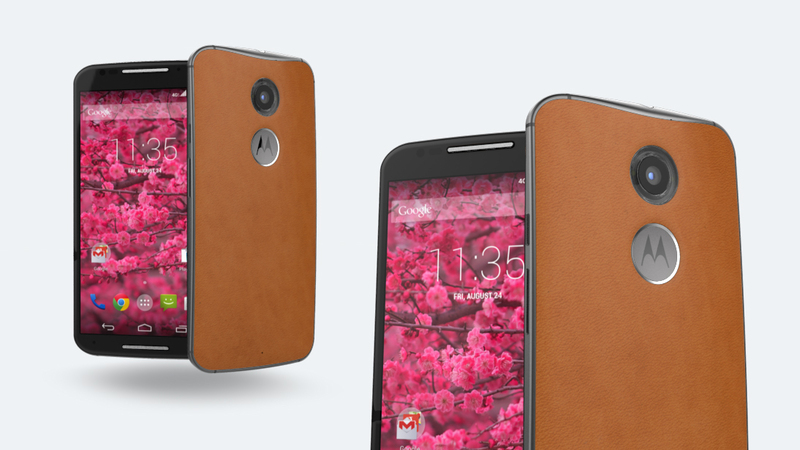 With the multitude of customizations options available with our Moto X phone, KeyShot helps us navigate the complexities of different materials, textures, lighting to show rendered images of the product in various views. Since we are selling a high end phone online, we want to make sure our customers get a high quality view of what their customized phone would look like once in their hand. We also use KeyShot in producing high resolution product imagery used in banners and on our website to support our brand. How has KeyShot saved time, money or improved quality? Due to the complexities of producing images for a massive customization service like Moto Maker, we were running a lot image-creation jobs via manual or batch processes prior to onboarding with KeyShot. 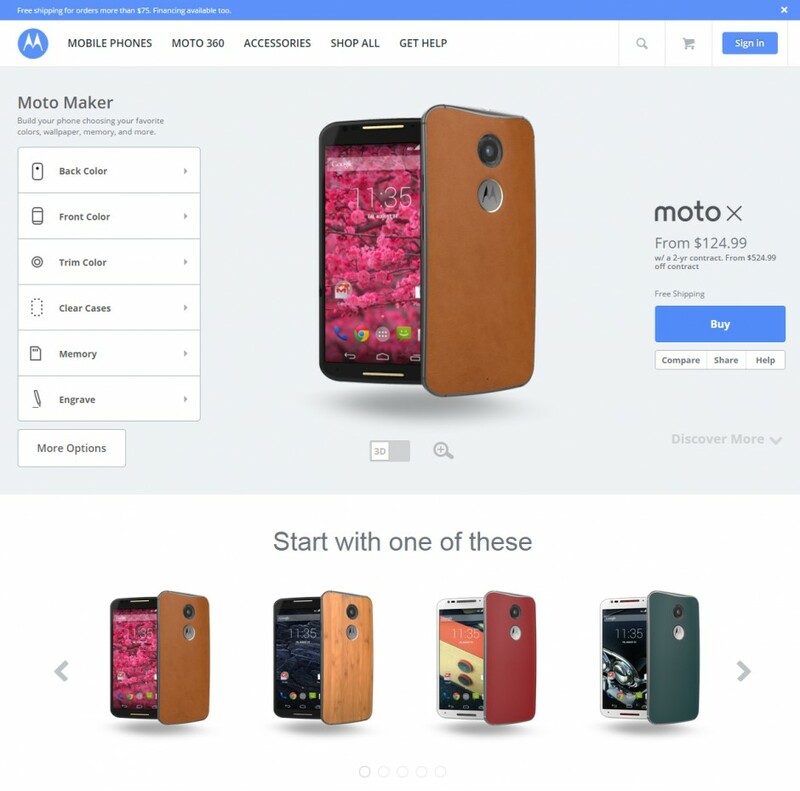 With its advanced capabilities, especially the new Web Configurator, KeyShot helped us significantly decrease cost by automating the process of creating images of our Moto X product in different views, across a variety of materials, textures and lighting. The produced renders are of much higher quality than the previous solution used, which has a direct positive impact on sales via our online channel.